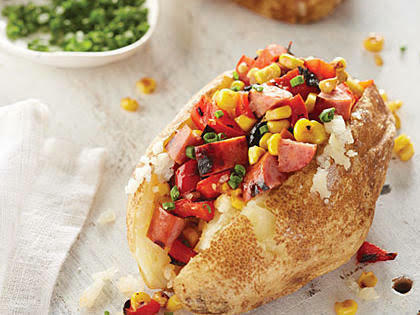 Do you like stuffed potatoes? Do you drink tea or tisanes in the evening? Breakfast in bed or dining? ❤️ What do you think of my Snickerdoodles and Oatmeal Apple Cobbler muffins? What are your favorite go to sweets? Who wants to eat this pizza with me? Depends on what are they stuffed with, but yes, I like them. Yes, Never had them like the ones in the pictures though. Thay look so yummmy, Where did you get the resipy from? Tattoos and why I am so tempted to get one or more, let's begin shall we! :) Jealous Much Sir? How to Increase Your Overall MHO Percentage on GAG (Second Edition) Relationship Advice Everyone Needs To Know! Why be insecure? 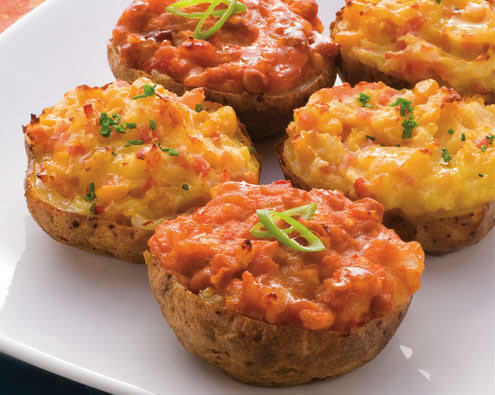 Home > Food & Beverage > Do you like stuffed potatoes? Hi... Do you like tres leches cake?